There is a first for everything, and I had a first this weekend that I never expected to happen – ever. Growing up, I had severe acne. From the ages of 15-17 it was horrific – I was actually pleased I was at an all girls boarding school (!) so I didn’t have to face the ‘real world’. After failing with many different medications both internally and tropically – I hit the hard stuff and was prescribed Roaccutane – twice. For those that know this drug, it is not for the fainthearted and is really the last resort. Now I have grown out of it (thank fully although I lie awake at night praying that none of my children have my ‘gene’) and when I apply my tinted moisturiser I still so pleased I don’t have to trowel it on my skin and camouflage my face with industrial cover up. So, this weekend when someone commented that I had ‘lovely’ skin, I really was taken a back and was very British about it ‘oh no i don’t, it’s so dry, I have pock marks etc’ as I genuinely don’t think I have good skin. But actually, when I think about and look up close, I do have pretty good skin. It is smooth, well nourished and looks well cared for. This is only a relatively recent thing in the last few years, since I have jumped not he bandwagon of using serums and acids and what not. Rather than wax lyrical about how incredible this brand is, I will recall a text that my friend sent me, after she used my OSKIA. What made you start OSKIA Georgie? After trying my fathers MSM supplement (a bio available form of sulphur that he was introducing to the market to repair horse joints) my complexion glowed – no eczema or acne – and my nails were so strong. 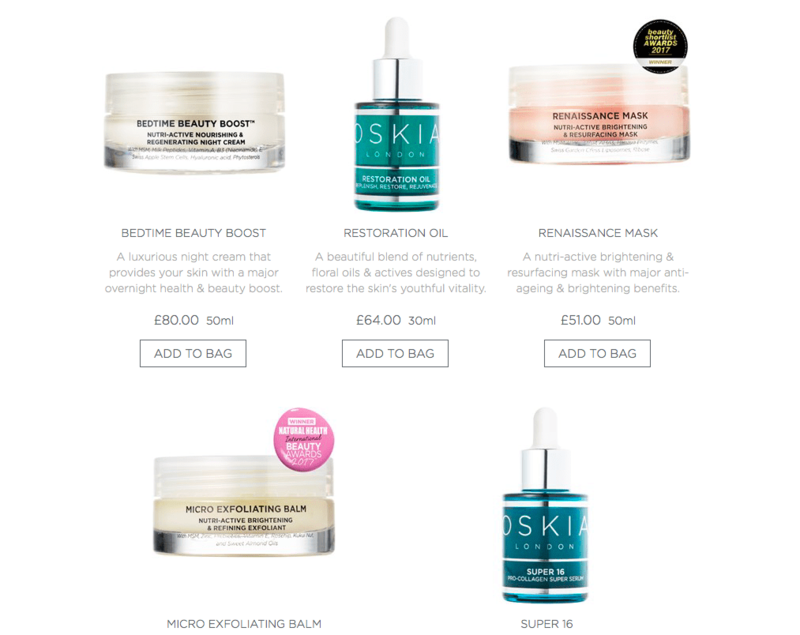 I started researching the effects of tropical nutrients on the skin and OSKIA launched in 2009 as the first nutritional skincare brand that focuses on bio-available nutrients. Since then we have won over 100 awards, opened our own lab and factory in the rolling hills of Wales in Monmouth, where I come from. My amazing husband, George Gordon, runs the business with me, which luckily works very well, and we split our time between our London HQ on Sloane Street, and our factory in Wales. I have seen OSKIA in many of the high end department stores. Who else stocks OSKIA? We are really lucky in that we work with the best of the best and have never approached any retailer ourselves. 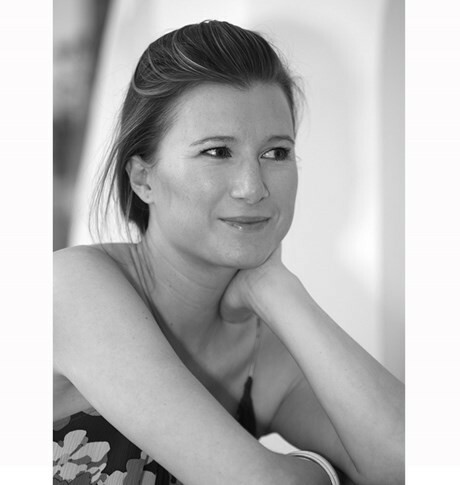 In the UK, you can find us in stores such as SpaceNK, Selfridges, Net a Porter, and hotel spas like the famous Cliveden & Chewton Glen (both of which I have just formulated their own brand spa products for them) but we also love the independent stores and spas like Mortar & Milk and the very cool Pig Hotels. 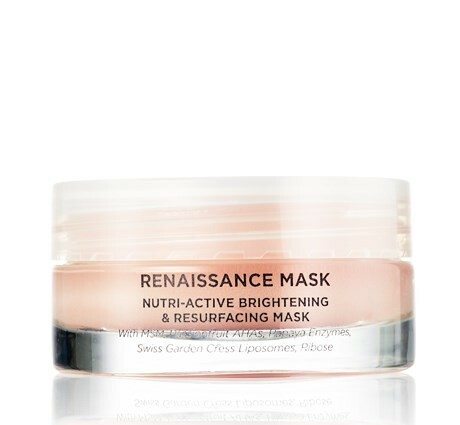 Of the products I tried, I think your Renaissance 360 made the biggest difference to the condition of my skin. Probably our Renaissance Cleansing Gel, which is a lovely pink enzyme cleanser and the first gel-to-oil on the market when it launched. However, our Restoration Oil is also very popular as is the Renaissance Mask which is amazing before or after an event…. Do you have celebrity endorsements? Lots, but I’m afraid we don’t spill the beans. 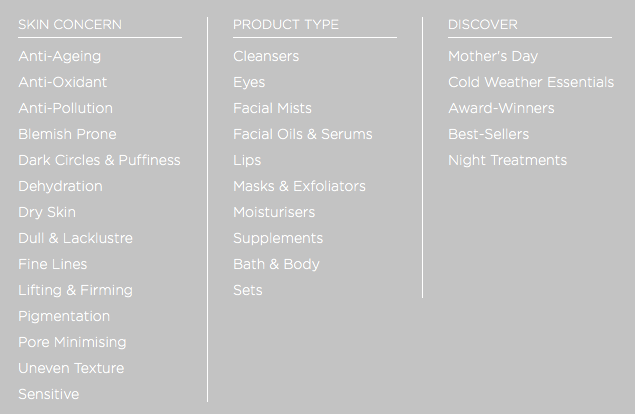 It drives my PR mad but I very strongly believe that skincare is private and brands shouldn’t divulge. We have a very ‘British’ approach to this, which is probably the reason why we have a very loyal celebrity base. I have a growing pile of thank you letters from the most amazing people – I am very lucky! What I can tell you though is that we also work with the British movie industry- Bridget Jones, Tomb Raider, Danish Girl, Le Mis, Star Wars. You might have spotted our products in Bridget Jones’s Baby – I nearly fell of my seat when they popped up. We have some really lovely new launches this summer which I’m very excited about – they slightly bring out the inner girl. We’ve also just launched in the US with Barney’s, so this will take quite a lot of focus for this next year. Restaurant : The Dairy, Clapham Old Town. I can only really describe it as British seasonal tapas – and absolutely amazing. Hotel : Any of the Firmdale hotels. Currently, I’m loving The Crosby Street Hotel in New York. I think Kit Kemp is a genius designer. Shop : I recently discovered By Drew in Soho New York. I walked in and screeched that I would like to buy everything – the clothes, the carpets, the chairs, everything. I would like to live in it. Like most mothers I spend far too much time in Peter Jones. Website : Tricky one as I don’t spend much time browsing websites. I do love antiques though and love www.the-saleroom.com. That makes me sound really boring though doesn’t it!! Holiday destination : Tulum, 20 years ago. It is still amazing though. I love bare foot chic and really don’t like the big flash hotels. I’d be very happy in a rustic cabanas with no air conditioning. Tulum is heaven. Do make the most of this incredible offer. The website is really easy to navigate and remember – you are worth it – you only have one skin! 25% off all full size products.